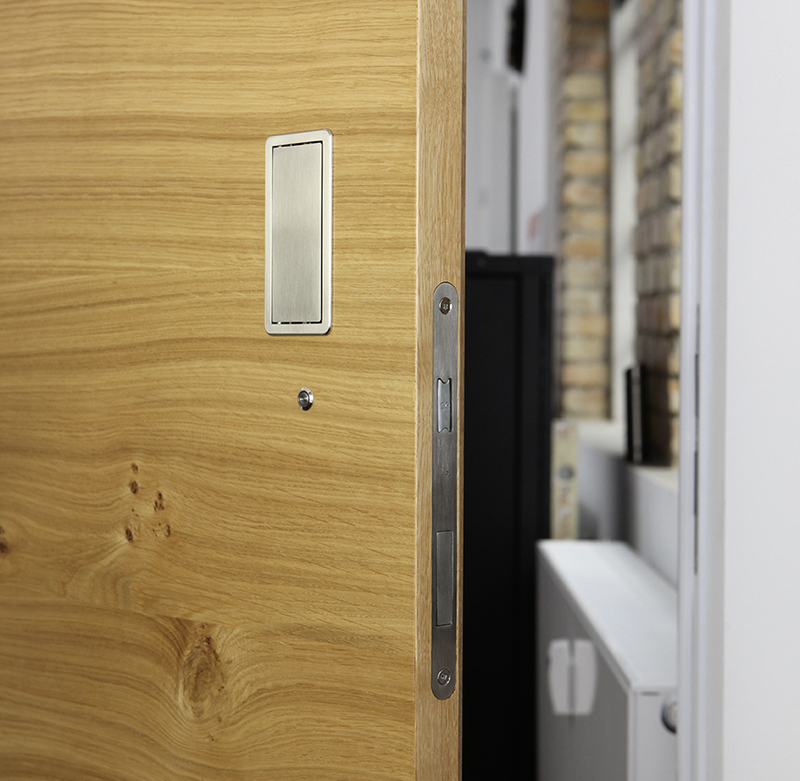 Touch to open-Technology for wooden doors. 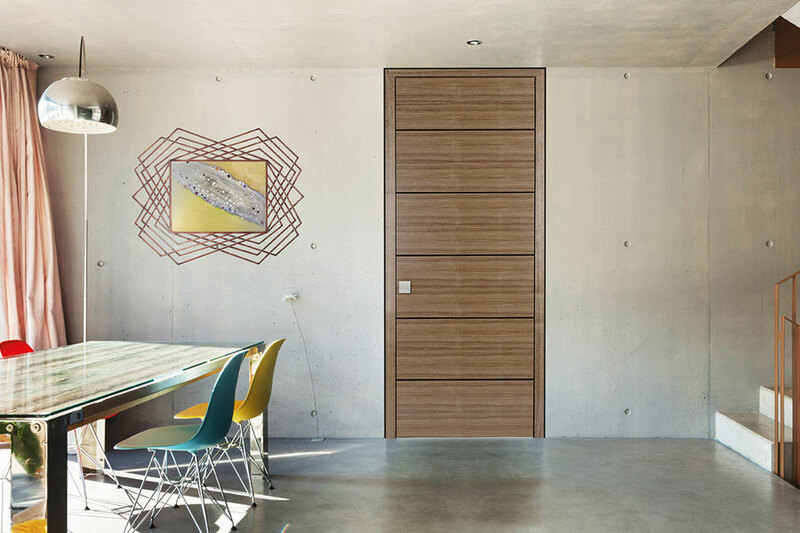 Through our love of detail we developed the new handles for wooden doors in familiar forms with precision, which creates a modern and extraordinary look. 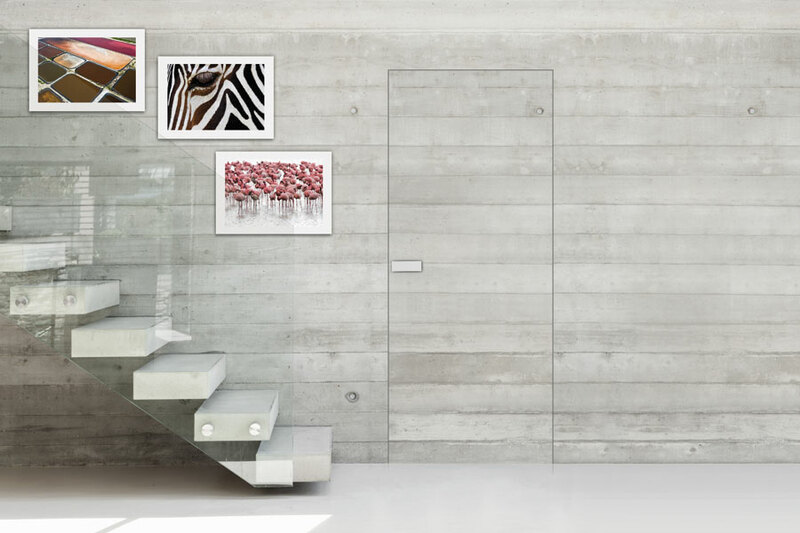 The clear and modest use of forms makes for a perfect combination of look and function in a modern living ambience. 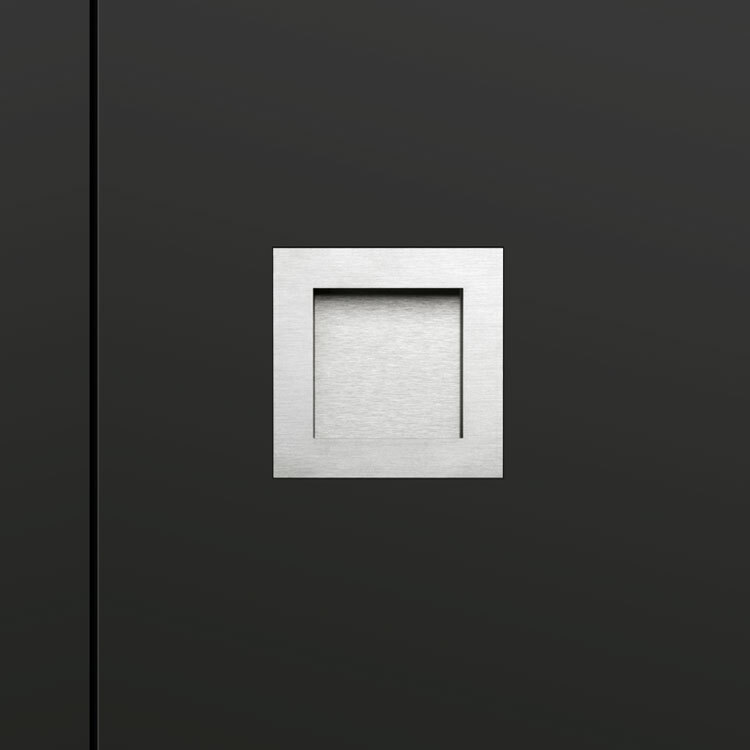 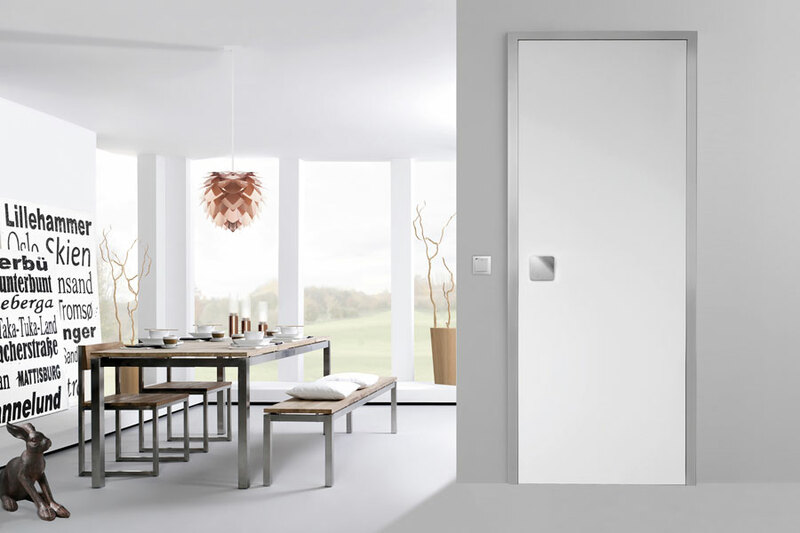 Those who are uncompromising regarding the design and material of doors also pay special attention to lock technology. 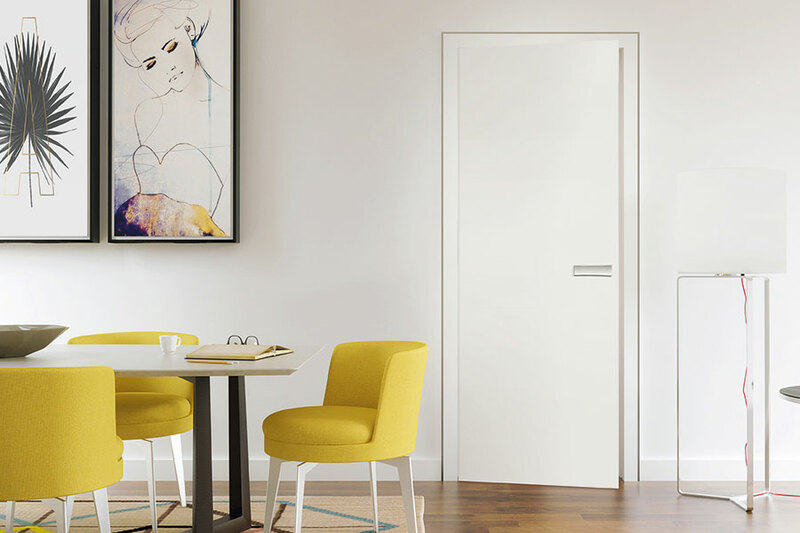 Give your door a personal touch. 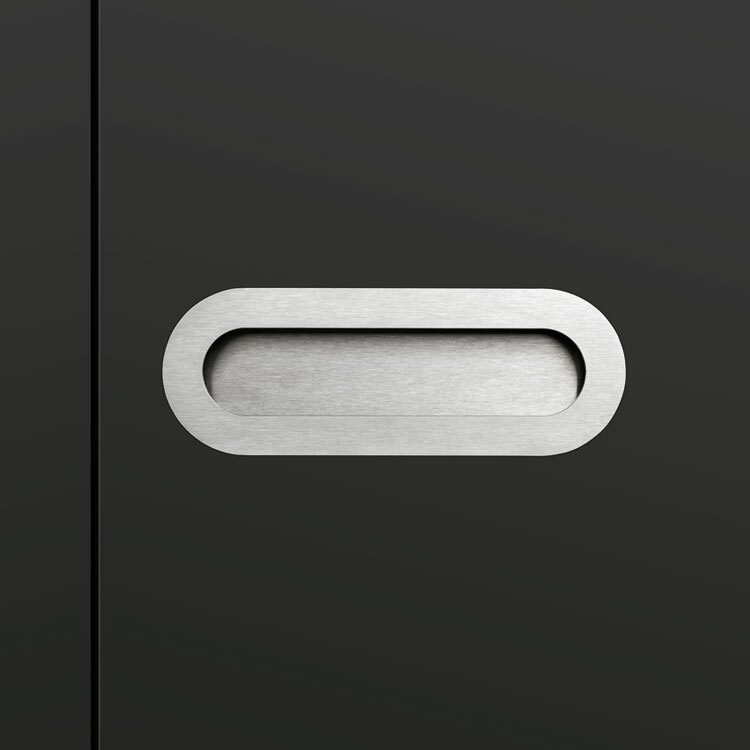 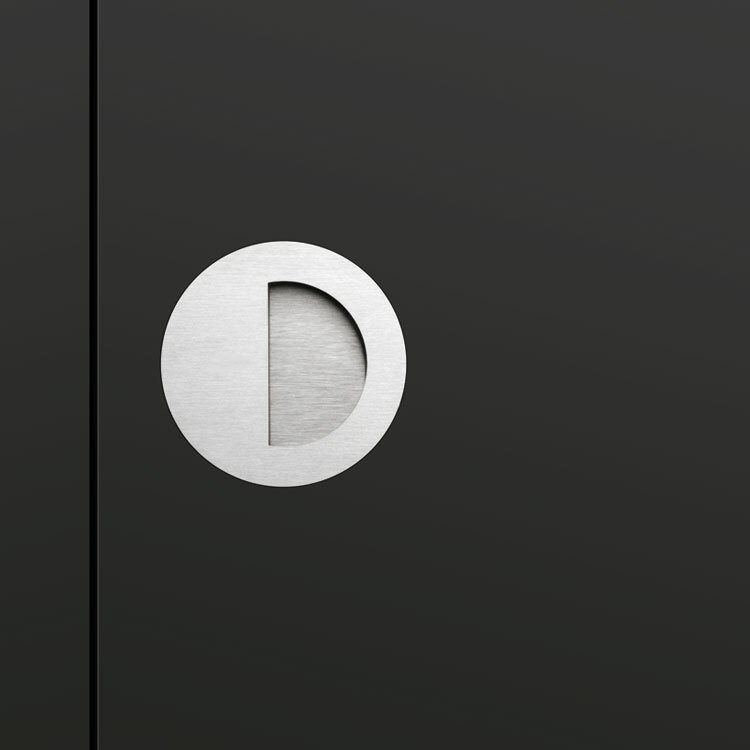 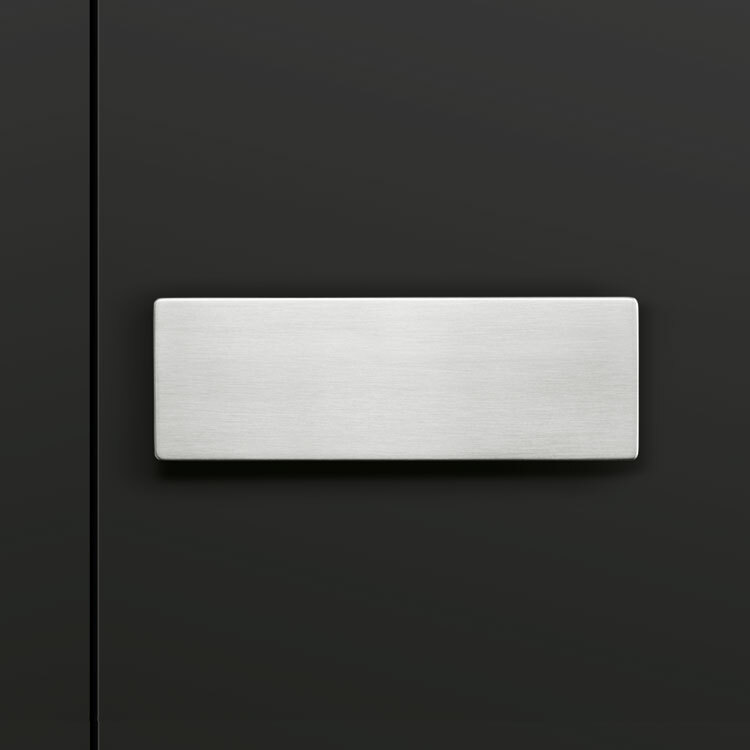 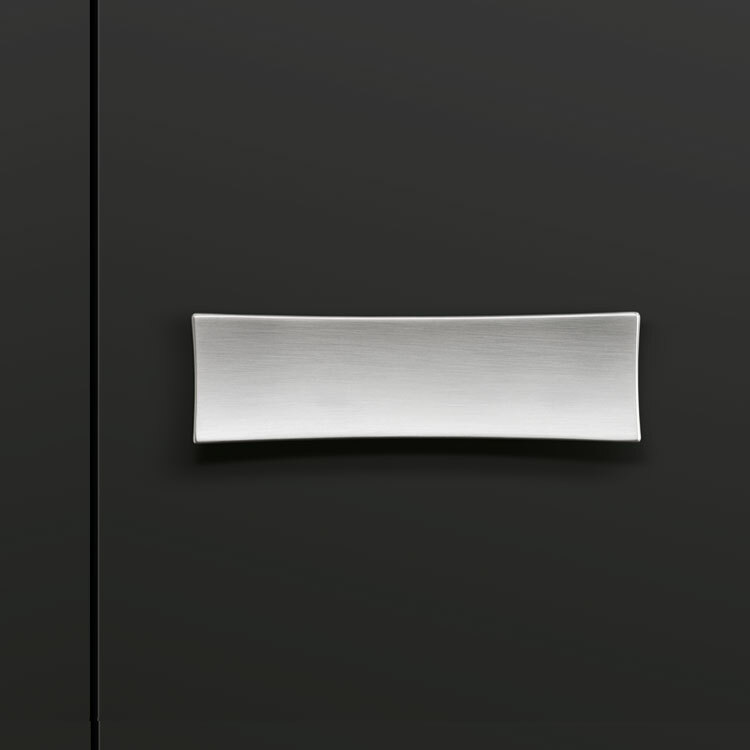 Not until the lock is combined with the perfect handle does it become a stylish design object. 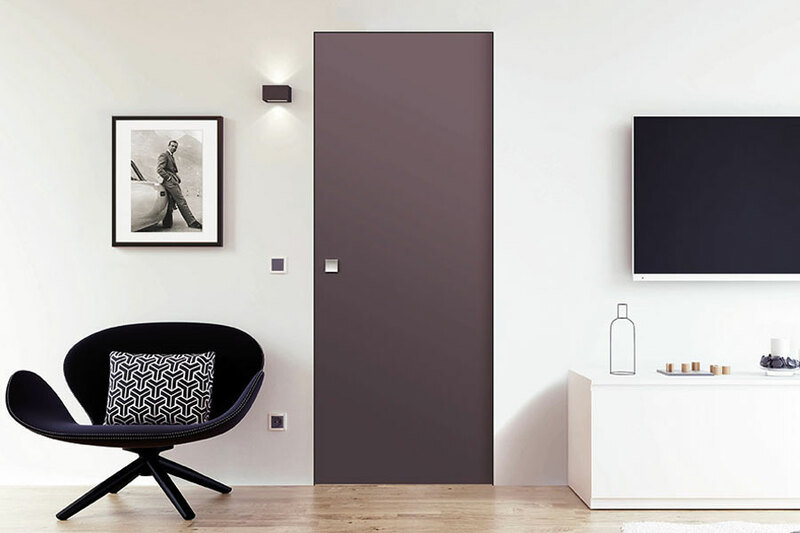 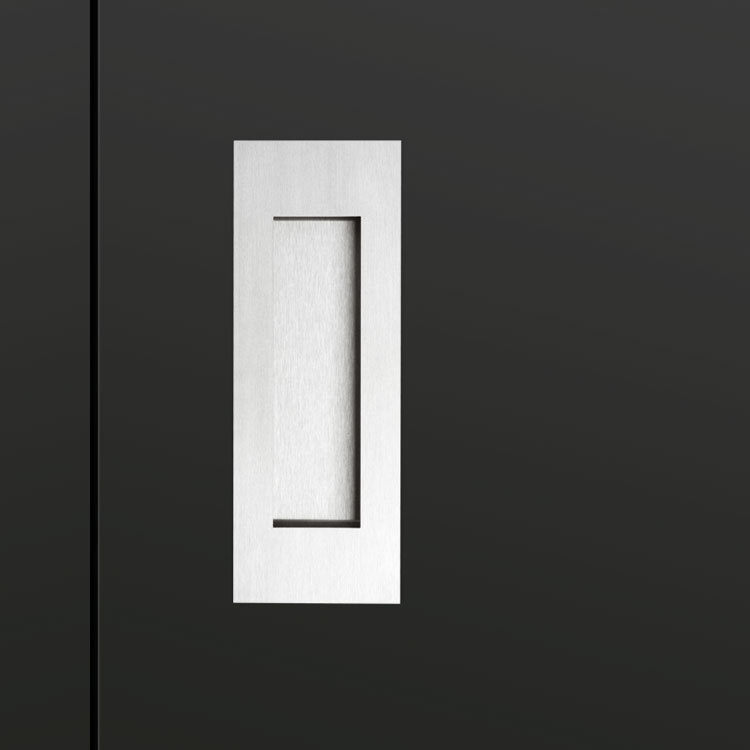 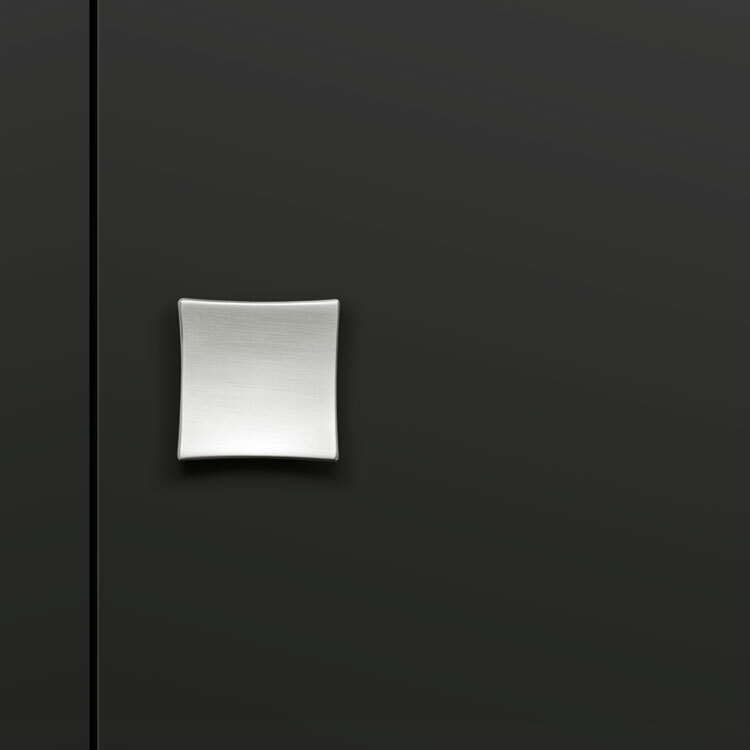 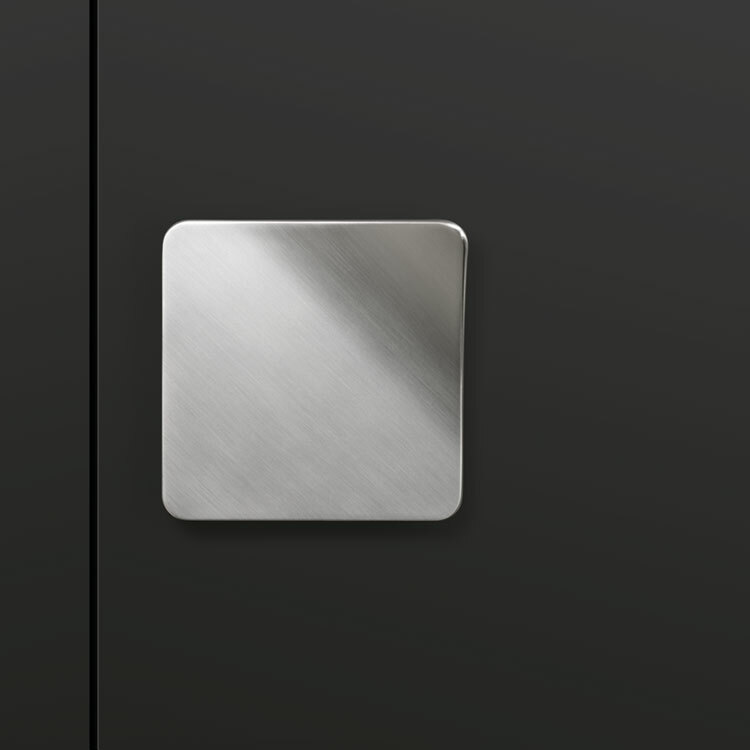 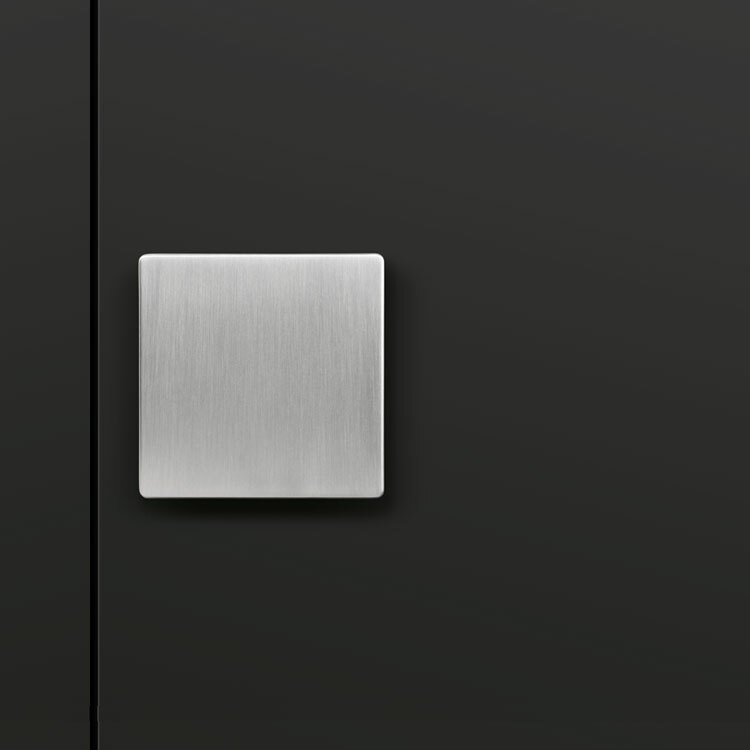 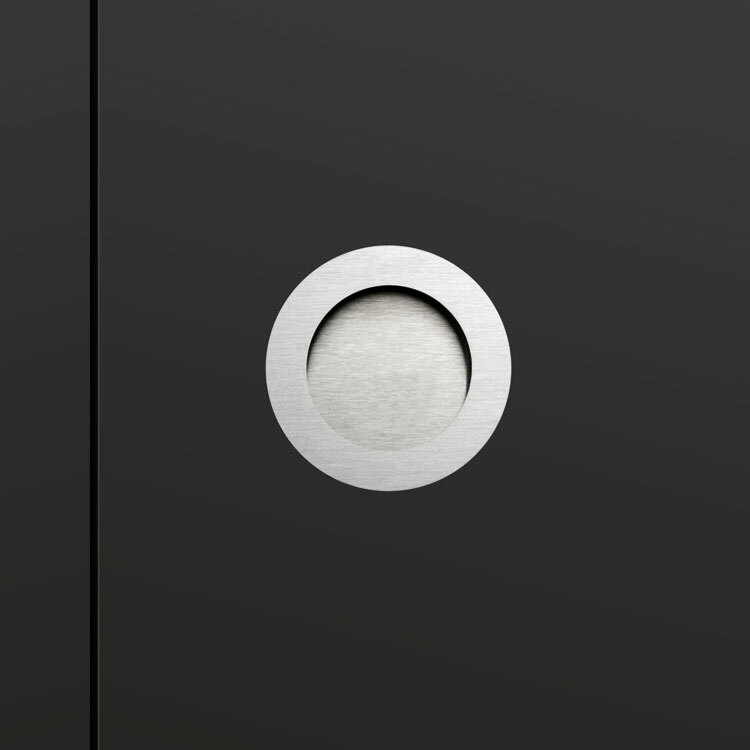 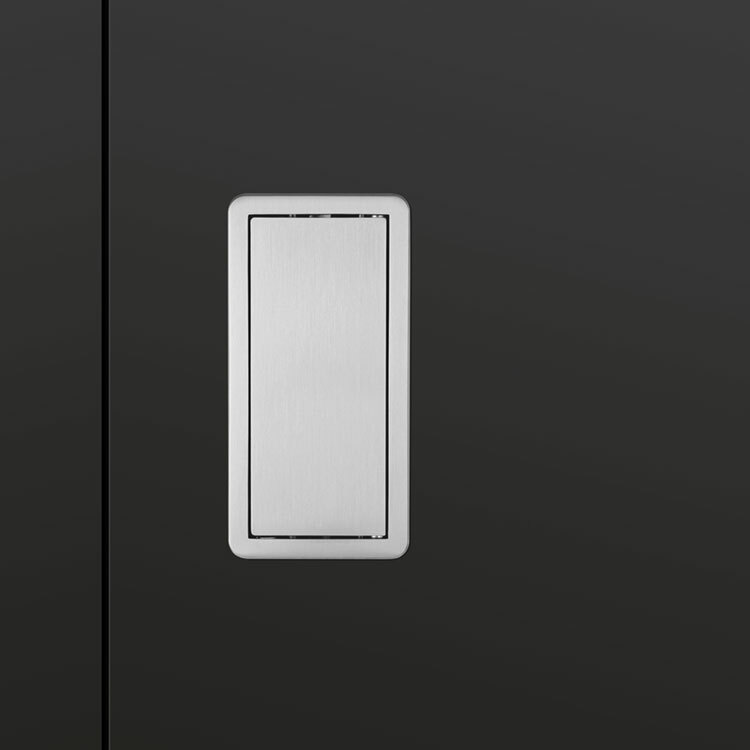 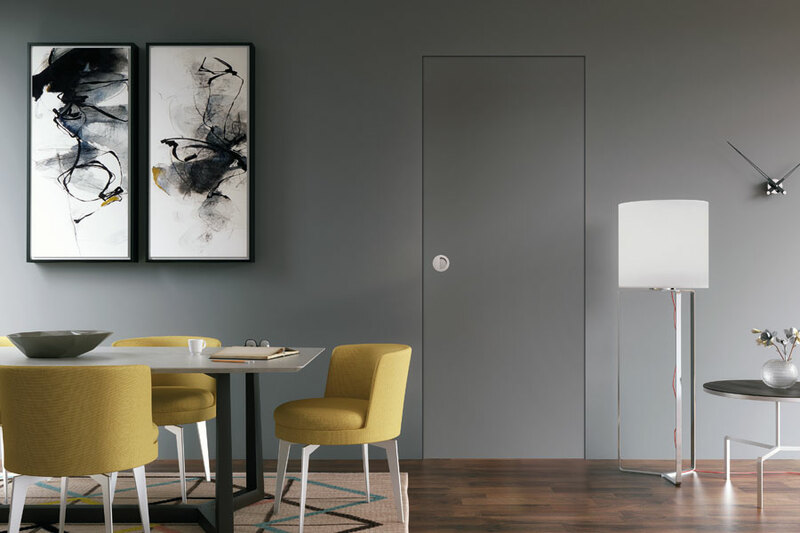 Touch to open can be retrofitted on every standardized interior door dimensions.